The main objective of RelSteps was to define a model for the dependability management in the mechanical engineering companies. The results give guidelines when applying the common standards such EN-50126 or EN 60300-2. RelSteps research find out answer for the basic questions like: What is an appropriate life cycle definition of the system in question? What are the necessary tasks regarding dependability during the whole product lifetime? What are the responsibilities in the company? What are the necessary instructions, tools and reference documents? 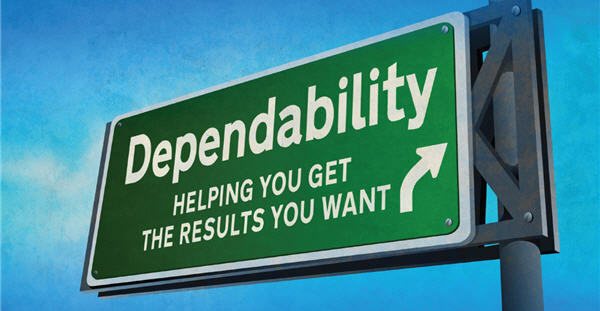 How to integrate dependability activities as a part of company´s operations?